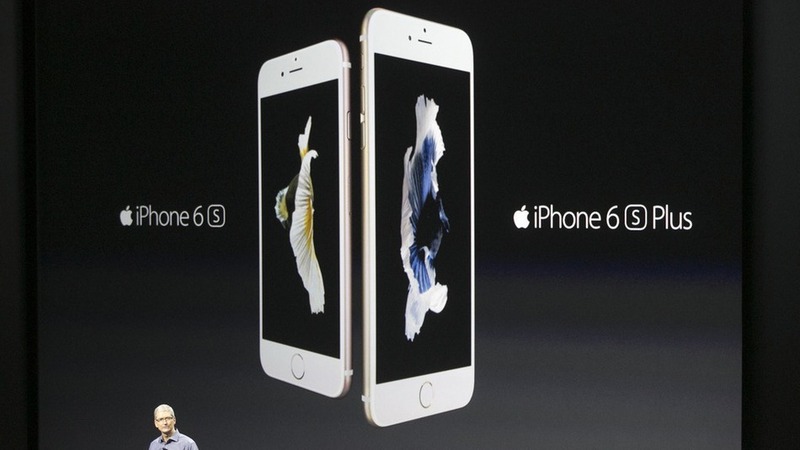 HomeShopping Pakistan brings you the recently released Apple iPhone 6S Plus. 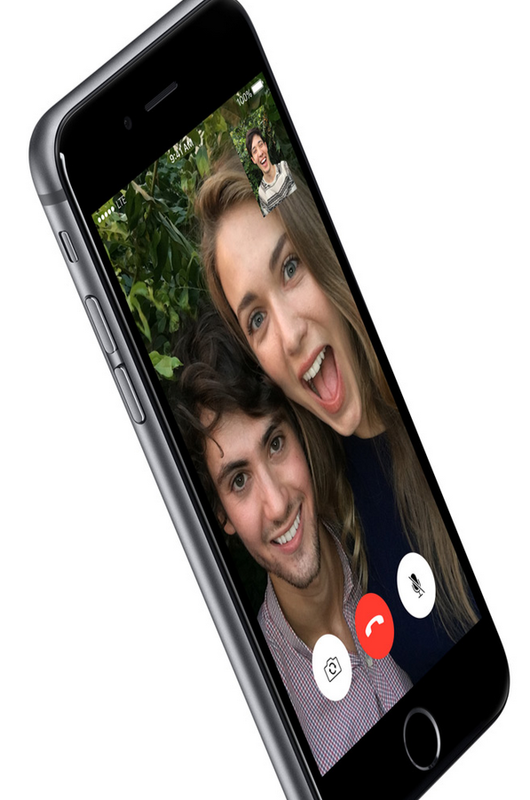 Apple iPhone 6S Plus is the latest of the iPhone Plus line and comes with some new and exciting features and powerful specs. 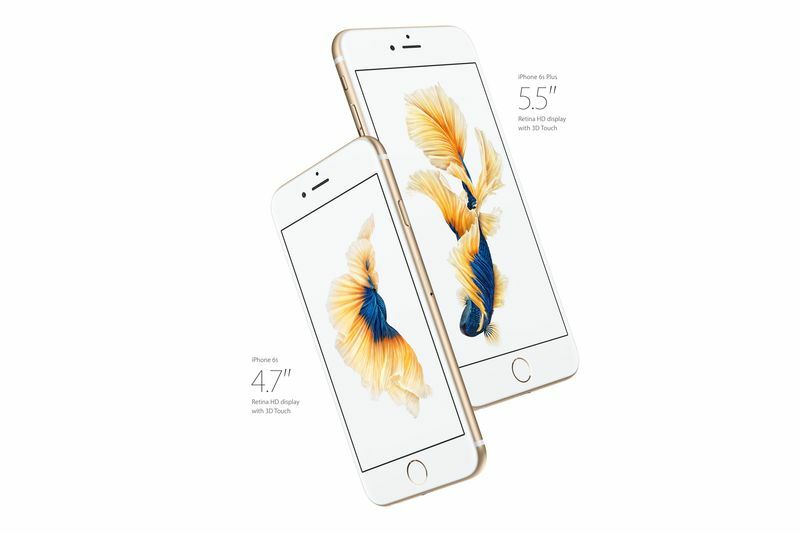 The Apple iPhone 6S Plus features the same design as its predecessor but with in a stronger shell, making it even more durable. 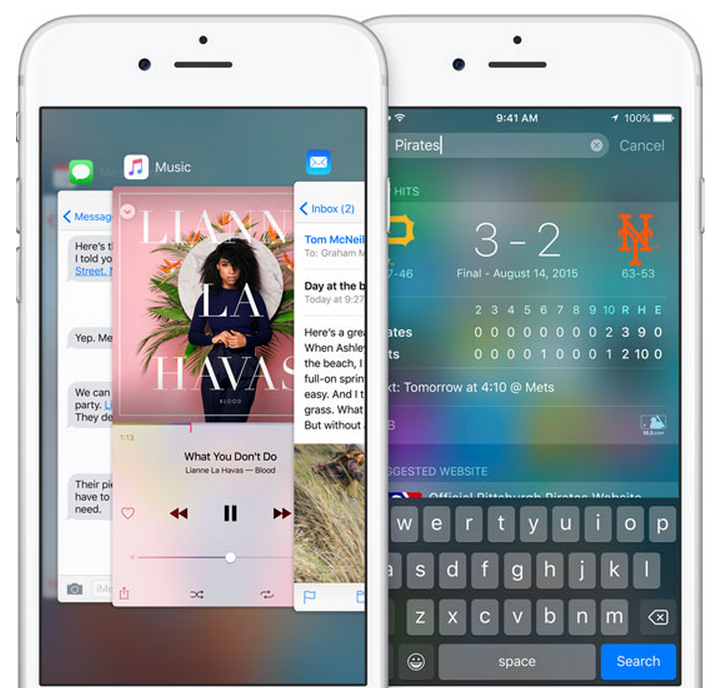 The display on the iphone 6S Plus is just as the same as its predecessor and no major changes were made. 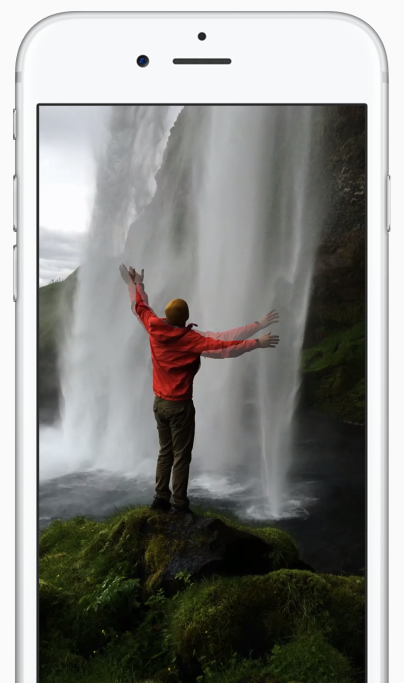 The display boasts 1080 x 1920 resolution with 401 ppi pixel density. The display is protected by oleophobic coating so you got some protection there as well to resist scratches. 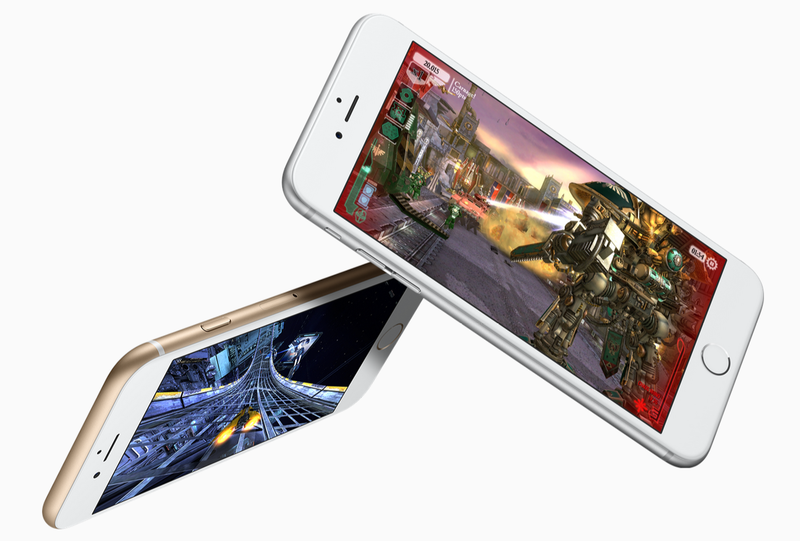 Apple iPhone 6S Plus comes with the all new 64 bit A9 chipset which offers lightning fast performance. 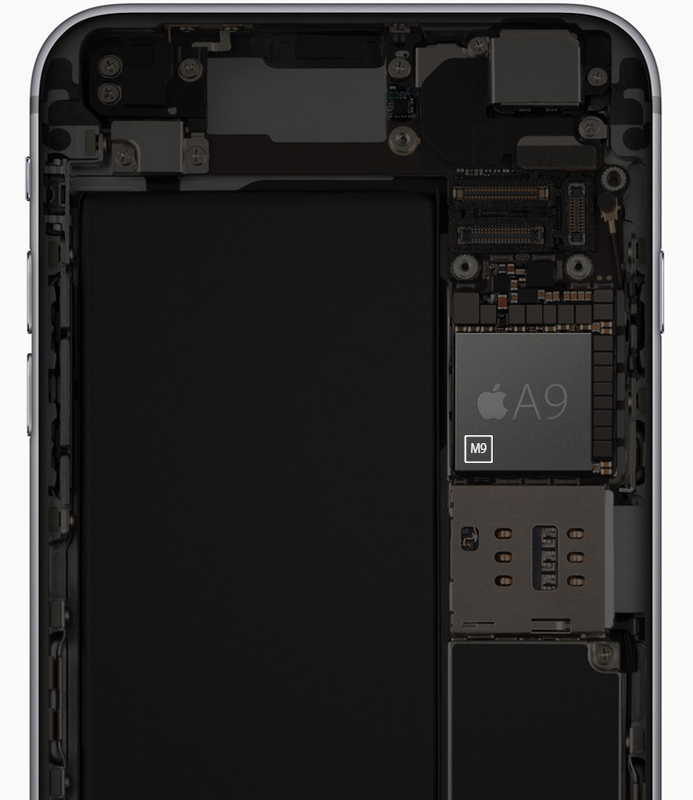 Talking in numbers, the iPhone 6S Plus offers up to 70 percent faster CPU and up to 90 percent faster GPU compare to its predecessor. Now this makes it a worthy upgrade. 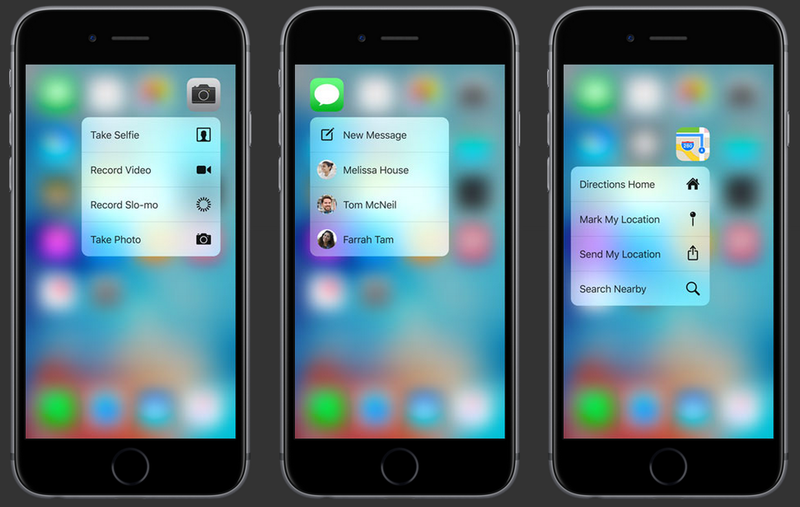 A new feature that Apple introduced in iPhone 6S and iPhone 6S Plus is the 3D Touch. It's a pretty cool feature allowing you to actually get some added information. Just long tap on a text message and you will have a quick set of options about what you want to do with. 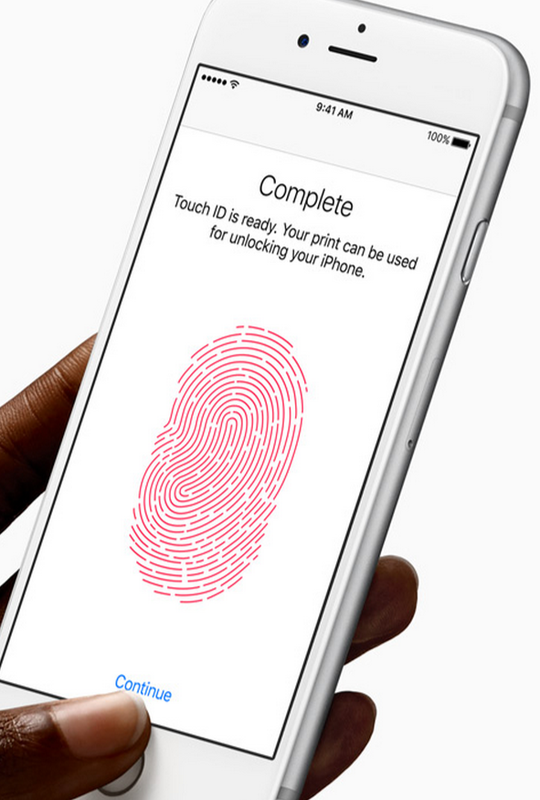 The new and improved Touch ID fingerprint sensor is also part of the iPhone 6S Plus. 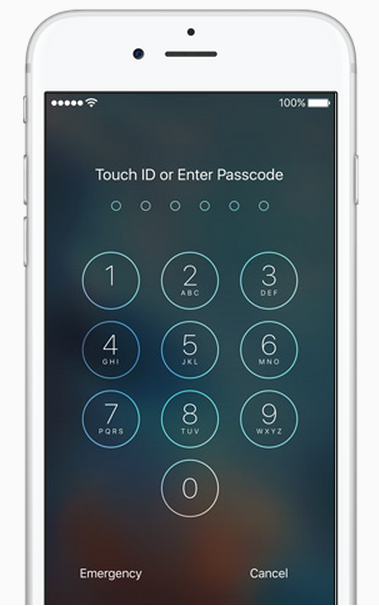 The new Touch ID is not faster, better and even more secure than before. 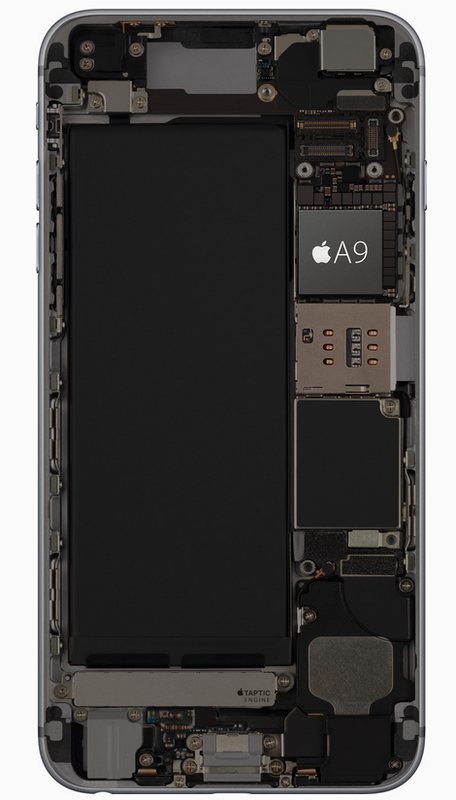 The iPhone 6S Plus also features more LTE bands than any other Smartphone out there and Apple claims it to twice as fast when compared with its predecessor. 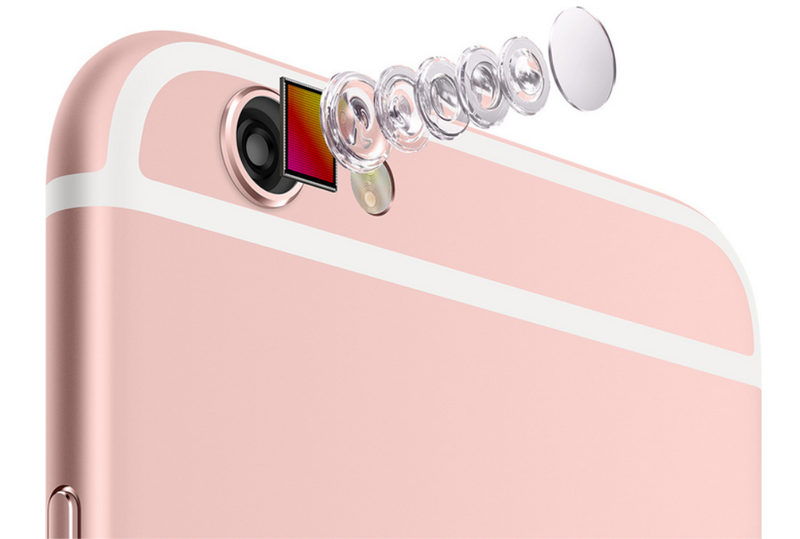 The new iPhone features a 12 MP sensor with dual LED Flash and Optical Image Stabilization and can record 4K videos. 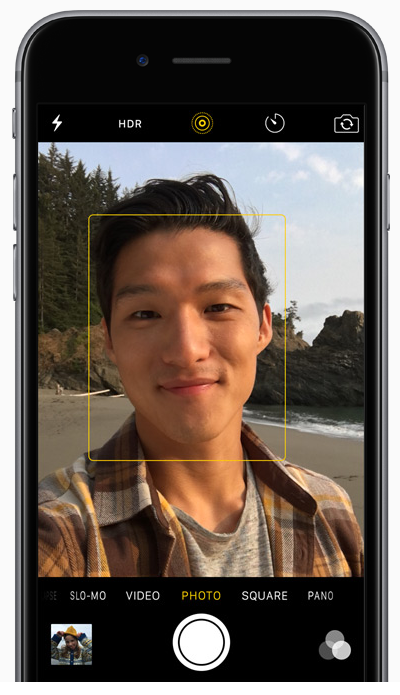 There are a couple of new features added this year to the camera by Apple. It comes with 2750 mAh battery which can last up to 384 hours of standby and 24 hours of talktime on 3G.